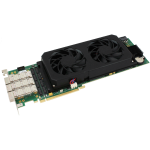 The Annapolis 4U PCIe Server is designed to support high power FPGA cards with dual power connectors and PCI Express Gen3 x16 to each double slot. 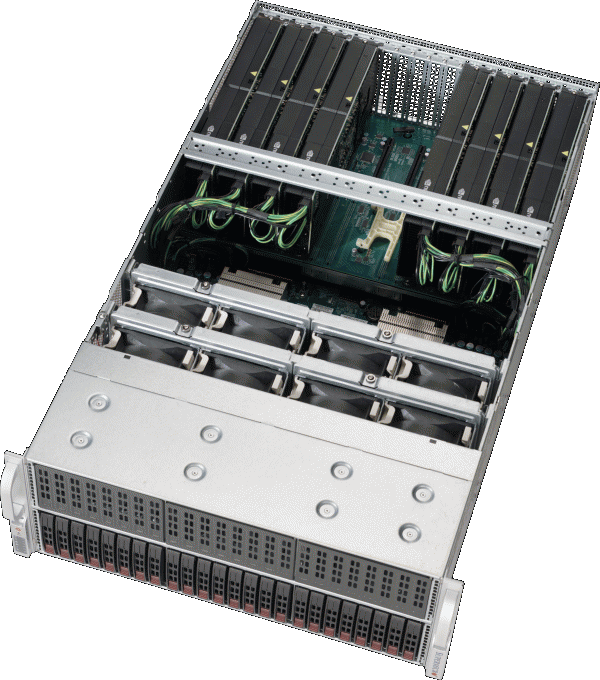 The combination of this server with WILDSTAR PCIe FPGA boards allow transfer rates up to 16 GB/s across the PCIe bus to/from each FPGA card. 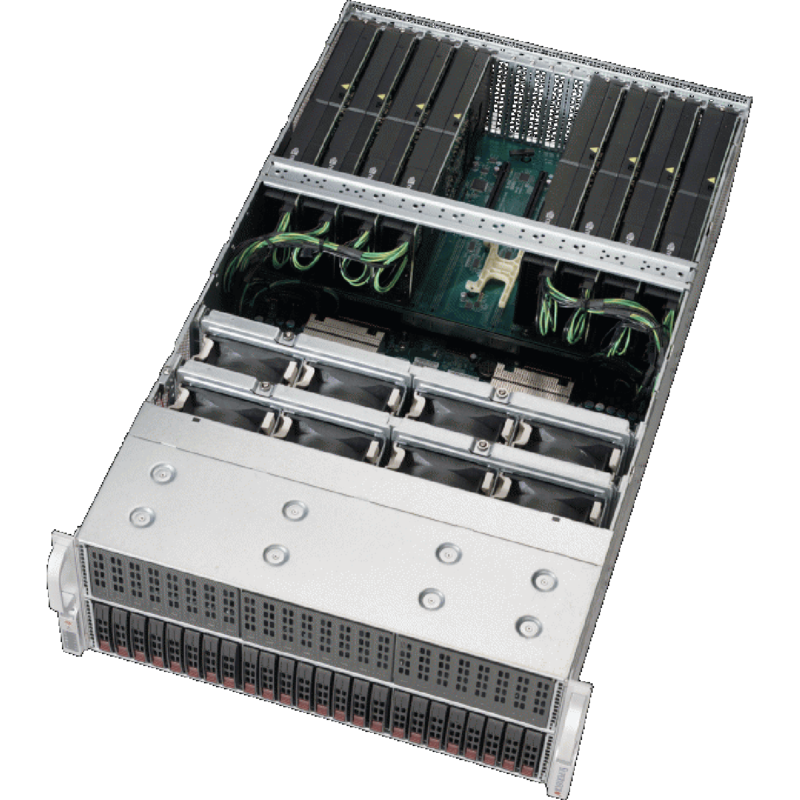 All servers come standard with a 1TB SSD drive for the operating system, dual built-in 10GBASE-T and redundant power supplies. There are two standard performance choices for Intel CPU and DRAM options.